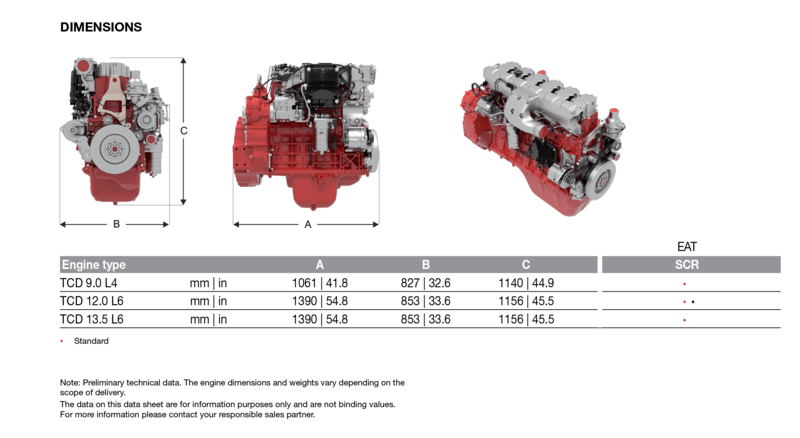 Water-cooled 4- and 6-cylinder inline engines with turbocharging and with charge air cooling. Consistent installation and connection dimensions of the engine facilitate the changeover of existing installations to the next stage of the emission laws. 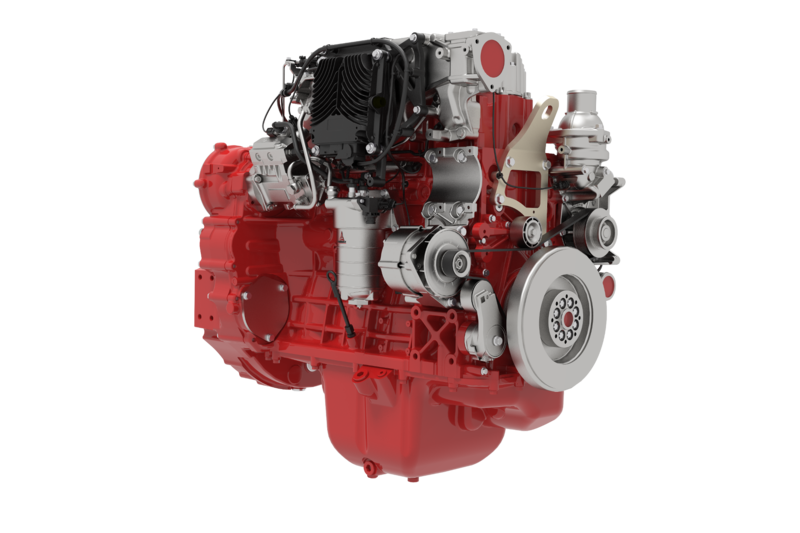 The size and design of the engines will remain identical in the change to US Tier 4 and EU Stage V due to a protected technology. No changes to the customer‘s device. A variant without EAT is available as an option for less regulated markets. The powerful Common Rail injection system and the electronic engine control with intelligent link to the drive management ensure optimum engine performance at low fuel consumption. 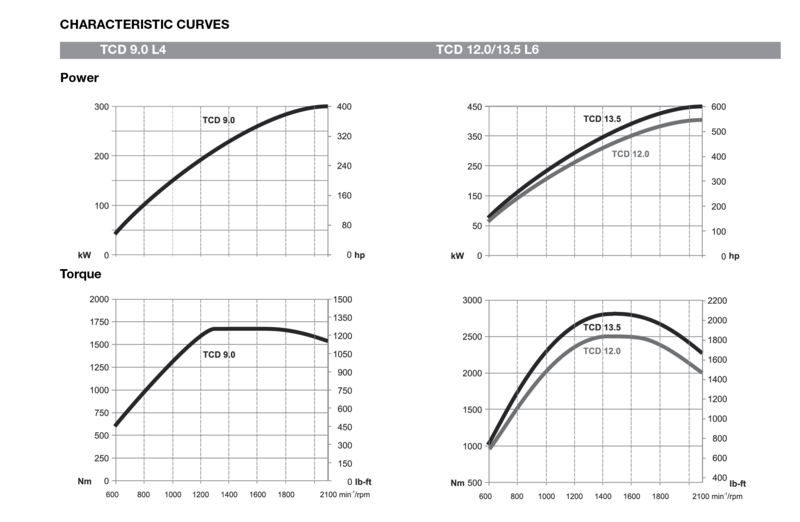 In terms of aftertreatment, for higher regulated markets, the engines are expected to have no EGR and meet Stage V emissions regulations with a diesel oxidation catalyst (DOC) + SCR with a diesel particulate filter (DPF) and SCR packaged in a single unit. For U.S. Tier 4, and CN IV, the engines will have SCR only. 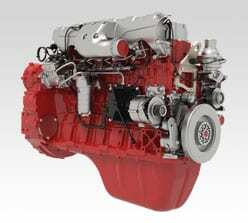 For lower regulated markets the engines will meet the requirements with just EGR and no aftertreatment.